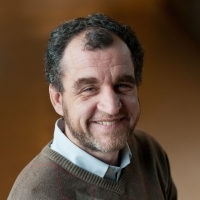 Morality | Steven J. Barela, LL.M., Ph.D. Moral debate over war has a deep and long tradition. We have contemplated it for centuries and its historical filiations in the Western world are best traced through the familiar just war doctrine. While there is a historical recurrence of formulating a reasoning for casting aside any ethical and legal considerations in war making, classical, modern, and contemporary forms of moral (at times mixing clearly with legal) analysis are a testament to the durability and relevance of such an approach. It should be remembered that these limits on warfare have come together over scores of years from an amalgamation of sources which include Christian theologians as a moral doctrine came into being inside the church, international lawyers with principles that guided and set in motion the first texts of this discipline, and military professionals using considerations of fair play rooted in chivalry. As the just war theory will serve as the overarching vehicle that will drive the axiological analysis in this section, it should be taken as a relatively imprecise term that reflects the intersection of the vital concepts of law, morals, and prudence. As a result, it is an appropriate tradition to be used in this work treating the equally interdisciplinary subject of legitimacy. Of course, there is a great amount of debate over whether the type of operations carried out by UCAVs for counterterrorism should always and only be categorized as war. Once armed conflict is used as the framework for analyzing the use of force, the constraints become more lenient, and there is a wider margin for the use of violence. Accordingly, the debate over this difficulty of determining the proper applicable norms will be discussed in this section. …since this book deals with the use of deadly force, the severest act that can be carried out against an individual, we will be solely concerned with the more discernible bottom end of this scale—the morality of duty. 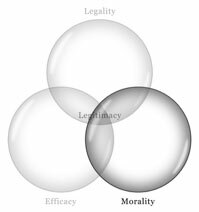 In addition, morality is undoubtedly an extremely complex concept that creates many difficulties for analysts who wish to explore its relevance. However, it is this editor’s opinion that it is in fact possible to clarify what is intended when the word morality is invoked in this book by drawing a distinction between a “morality of duty” and a “morality of aspiration”. These two categories represent opposite ends of the same scale, and where one leaves off for the other to begin has long dominated moral argument. A morality of duty starts at the bottom and “lays down the basic rules without which an ordered society is impossible,” whereas a morality of aspiration is at the top end of this scale and is about human excellence or “the fullest realization of human powers”. It is essential to understand that the difficulty in precisely specifying all the forms of a morality of aspiration as we mount this scale does not mean that the more basic requirements of a baseline morality of duty are unknowable or incomprehensible. This wide scope that morality can cover, from the most obvious demands of social living to the highest reaches of human aspiration, often leads to confusion when we speak about morality. Yet, since this book deals with the use of deadly force, the severest act that can be carried out against an individual, we will be solely concerned with the more discernible bottom end of this scale. In addition, to speak about legitimacy in a thorough manner one needs to not only address the questions of formal validity, but also where there is conceivably overlap with the more axiological questions of morality. In other words, attention in this section will focus on what the consummate positivist H.L.A. Hart has described as the “minimum content of natural law”: the unstated assumption that all human activity is properly understood as perpetuating survival. Indeed, this theory posits that there is an overlap of legality and morality in the prohibition of free, unconstrained violence, and the destruction of human life (by terrorism and drones alike) poses problems that cross disciplinary boundaries. It is with this approach that this section will gaze through the lens of morality. To initiate this section Alexis Keller addresses the fact that armed drones are certainly not the first time that humanity has been confronted with a technology that upsets the conventional norms of war. Remarkably, it has even at times centered on the same question of killing from a distance. At the beginning of the sixteenth century, Renaissance Europe, particularly France and Italy, encountered a similar upheaval—the introduction of artillery weapons. While previous armed conflicts had been largely conducted by knights and nobles who were highly educated and followed a code of honor in their hand-to-hand combat, the fact that untrained laborers and uneducated individuals of a lower social background could suddenly launch deadly material into the air to rain down on opposing fighters sparked an important debate over the expanded warfare. Ominously, combatants were now unexpectedly struck dead from objects dropping from the sky—a zone previously unknown to be perilous—by an unknown and unseen enemy. In fact, among other changes, this revolution and the debate that surrounded it paved the way to one of the most significant developments in the theory of just war: jus in bello. 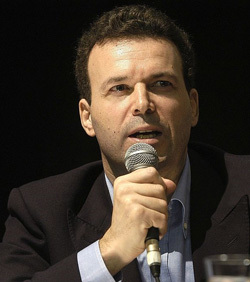 Alexis Keller is Professor of Legal History at the University of Geneva and Visiting Professor at Sciences-Po (Paris). He is author of many books and articles on the history of legal and political thought, the history of international law and legal theory. Next is my own contribution. Although there is general agreement that an anticipatory attack can be used to thwart an imminent strike, the relevance of this norm pivots directly on how one defines the term “imminence”. This chapter will discuss a revealing bifurcation in the just war doctrine that occurred in the seventeenth century on this very question. The historical moment, and the ideas advanced in that context which helped to give birth to international law, illuminate the distorting definition given to this critical standard by the Obama administration (following directly in the steps of its predecessor). Because there is believed to be an overlap between legal positivism and natural law due to the universally shared goal of survival, it is possible to discern the untenable interpretation of “imminence” being used in the US targeted killing program today. 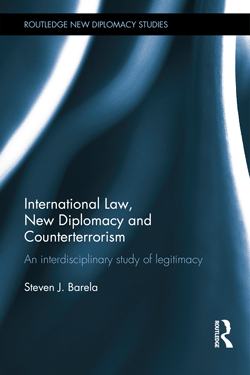 Steven J. Barela is Assistant Professor at the University of Geneva in the Global Studies Institute and is a member of the Law Faculty. He is trilingual and holds two M.A. degrees and an LL.M., along with a Ph.D. in law. In order to gain these competencies, he studied in the U.S., Spain, France, México, and Switzerland. 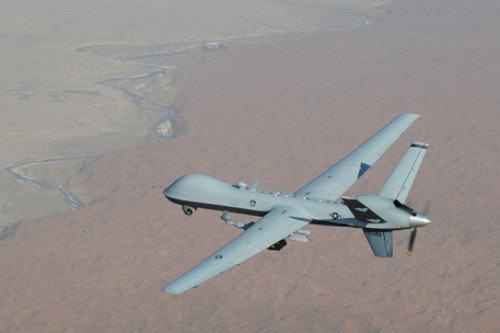 Avery Plaw and Carlos Colon explore the question of civilian casualties with armed drones. To do so they dig deeply into the available data on injured and killed civilians in Pakistan to refute the work of two scholars who advocate using standards of proportionality that come from a set of developing rules to regulate the just use of force (short of war) away from conventional battlefields: jus ad vim. In essence, the formulation of jus ad vim is meant to offer a middle ground between those who insist on applying the framework of war to US counterterrorism operations and those who judge those operations according to the standards of law enforcement and human rights. After working through the moral claims and reported data (making this an investigation of the overlapping space between axiological and empirical validity), Plaw and Colon propose an alternative “elevated just war theory” framework that is considered to be more plausible, attractive, and applicable to the drone strikes in Pakistan. 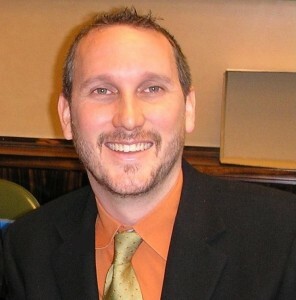 Avery Plaw is Associate Professor at the University of Massachusetts, Dartmouth. 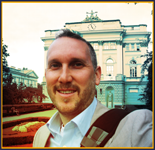 He specializes in political theory and international relations, with a particular focus on strategic studies. In 2008, he published Targeting Terrorists: A License to Kill? in Ashgate’s Ethics and Global Politics series. 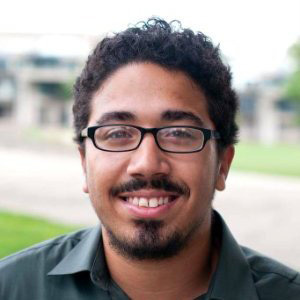 Carlos R. Colon is a co-founder and analyst at the Center for the Study of Targeted Killing and is currently completing a book focusing on the ethics, legality and strategic dynamics of drone warfare. Delphine Hayim posits that the clean war doctrine is progressively supplanting the just war theory as a moral and legal justification for armed conflicts. Specifically, the cleanliness of effects is replacing the legality/morality of the cause. Technologies for conducting warfare are altering the nature of conflict in that public acceptance of war is now garnered through faith in scientific advances, trust in experts, and the use of medico-surgical terminology. This chapter uses the three moral frameworks of jus ad bellum, jus in bello, and jus post bellum in an attempt to grasp to what extent this clean war doctrine leads to a redefinition, or at least to a new interpretation of, international law rules and principles. And, considering the prospects for developing entirely automated and robotized wars, the moral dimension of the clean war doctrine and the ethical problems that are closely intertwined with the emergence of (semi-) autonomous weapons are highlighted. 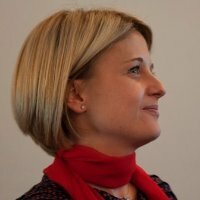 Delphine Hayim is a post-doctoral fellow at the Law Faculty of the University of Geneva. She holds a LLM from the Geneva Academy and a PhD in international law from the Graduate Institute (Geneva). Her current work focuses on the effects of the new generation of warfare devices on the nature of contemporary armed conflicts. See eg the well-known Pro Milone speech by Cicero found in The speeches / Cicero. Pro Milone; In Pisonem; Pro Scauro; Pro Fonteio; Pro Rabirio postumo; Pro Marcello; Pro Ligario; Pro rege Deiotaro, Watts NH (trans) (Harvard University Press 1931); and for a contemporary example see John Yoo, “Using Force” (Summer 2004) 71, University of Chicago Law Review 729: “[r]ather than pursuing these doctrinal or moral approaches, this Article addresses the rules governing the use of force from an instrumental perspective” at 731. See eg Richard Tuck, The Rights of War and Peace (OUP 1999); Michael Walzer, Just and Unjust Wars (3rd edn, Basic Books 1977); James Turner Johnson, Ideology, Reason and the Limitation of War: Religious and Secular Concepts 1200–1740 (Princeton University Press 1975) and Just War Tradition and the Restraint of War (Princeton University Press 1981); Peter Haggenmacher, Grotius et la doctrine de la guerre juste (Presses Universitaire de France 1983). Ibid, Johnson, Just War Tradition… at xxi. Lon Fuller, The Morality of Law (Yale University Press 1964) at 3-32. HLA Hart, The Concept of Law (Claredon Press 1961, 1994) at 193-200. For a fuller explanation of how Hart’s views can be applicable in the international realm, see my Chapter 6. 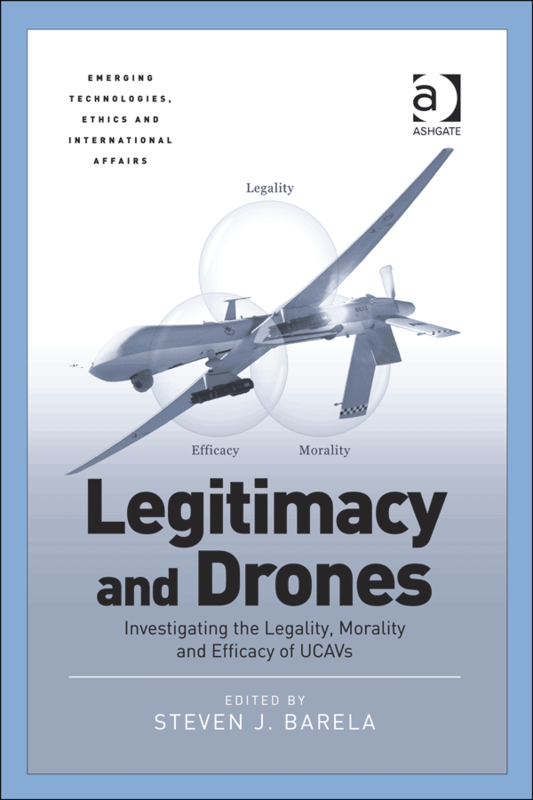 As there are a host of moral inquiries that can be carried out for such UCAV operations, the chapters found here should certainly not be seen as exhaustive.